If you have never heard the term the ‘Hidden Factory ’ before, it may conjure up images of some secret and sordid place. A towering building operated by a workforce sworn to silence, making products that are locked away from the outside world. 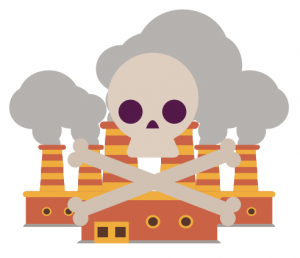 With this image in mind, you will probably feel uneasy when you find out that almost every organisation has their very own Hidden Factory – even yours. The Hidden Factory, or Hidden Business, is the work done in our own company that reduces the quality and efficiency of our process: the mistakes, the rework, the waste – all the things we keep hidden from the eyes of the customer. While in reality these Hidden Factories are not as ominous as the initial image you conjured up, they are still not to be ignored. All too often these daily drains on resources are going unnoticed or are even accepted as part of the process itself. These factories are fueled by a dangerous attitude that the headaches and heartache caused by this Hidden Factory are surely worth it if the customer remains unaware and is ultimately happy with the product. These organisations do not understand the dangers the Hidden Factory poses for both the company and its customers. 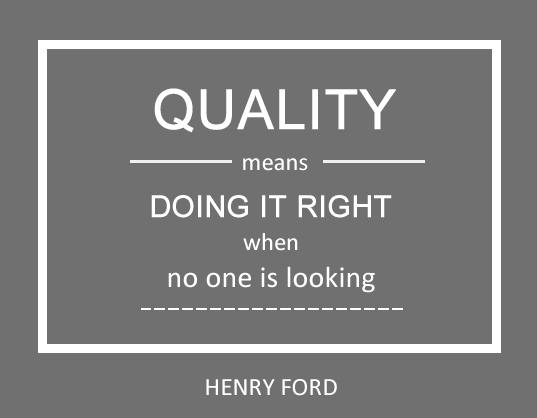 Henry Ford once said, “Quality means doing it right when no one is looking”, and if you have a Hidden Factory , you are not doing it right. If you are not doing it right, then you are cheating your company out of its ability to be the best it can be, and consequently cheating the customer out of receiving the best possible output. No company is agile and efficient under the constraints of the Hidden Factory , and many eventually buckle under the costs of the pretence. Even if your Hidden Factory can survive the pressure of keeping up appearances, with all the best intentions, the deficit costs will inevitably reach your customer. Finding your Hidden Factory can be difficult; left for so many years, it could be so deeply ingrained in your company that it may even be disguised as your normal procedure. To identify it, you need to ask the tough questions, must be prepared to find the hard answers, and be ready to undertake the trying task of change. This can be scary, but the consequences of ignoring it are much more frightening. Perhaps you are one of the many companies who have found their Hidden Factory long ago, are fully aware of the waste it is causing, but feel that they simply don’t have time to reduce it right now. Well, with most hidden factories taking up 40% to 50% of employee time, it could be argued that you do have the time but are allowing it to go to waste. 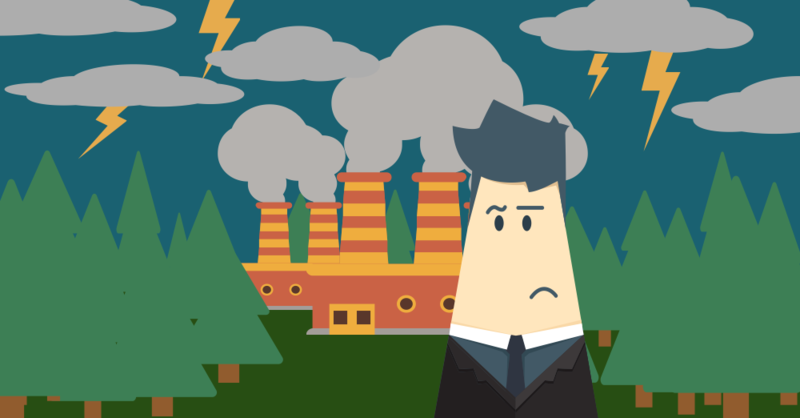 With a Hidden Factory so ingrained in your company, it can be a daunting task to dismantle it. One false move and the hectic process that is currently supplying your customers could come crashing down, revealing your Hidden Factory for all to see. It is for this reason that approaches such as Lean Six Sigma are used. Lean Six Sigma Belts are trained to identify and systematically shut down hidden factories, and ensure it never restarts. Introducing a culture of Business Improvement through Lean Six Sigma, is a safe and effective way of deconstructing your hidden business. Guided by a clear structure, driven by data and armed with a wide range of tools and techniques, your team can become skilled architects of change. Now we have exposed the existence of the Hidden Factory for those who were unaware of it, it’s time to find your own underground process. Take a look at our other insights, including infographics and videos from Master Black Belts, to learn the facts and figures behind the real risks of the Hidden Factory . You can also gain a greater understanding of how Lean Six Sigma works to improve businesses by taking our FREE White Belt course – just click the button below.